Everyone is going to love this zany story of how the king of the best-smelling village employs the help of his people to defeat a dragon with bad breath. It has been way too long since I’ve read a book by Dixie Phillips. In Dragon Breath, she teams up with Jacob Gibson and artist KC Snider to bring young readers a silly story about a dragon who refuses to brush his teeth. The authors deliver a superb tale that entertains even more than it educates about good dental hygiene. I’ve loved the artwork of KC Snider for ages, but she’s really outdone herself with this one; the vibrant colors, the attention to detail, the amusing expressions on the characters’ faces, and the gallantry of the land of kingdoms is captured so well by these illustrations. This is one of those books that made me wish my girls were little again. Dragon Breath will tickle a ton of funny bones. I received a free digital copy of this book from the authors. This review contains my honest opinions, which I have not been compensated for in any way. Looking for a new Christmas musical to celebrate the true meaning of Christmas? 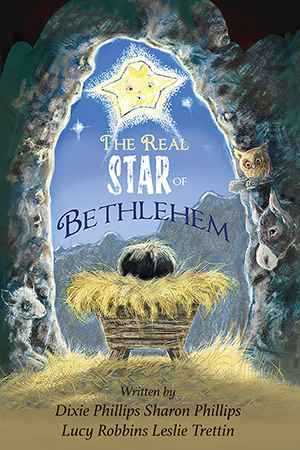 Pick up a copy of The Real Star of Bethlehem by Dixie Phillips, Sharon Phillips, Lucy Robbins, and Leslie Trettin. Those of us who are fortunate enough to be in children’s ministry enjoy preparing special holiday events for our students as much as family and friends enjoy seeing the children perform. In The Real Star of Bethlehem, when the stars learn a star will be born, they begin competing for their chance in the spotlight. As they are “enlightened” they discover the real star is Jesus. The Real Star of Bethlehem is a unique and fun way to share the Christmas story. A blend of historical and fictional characters come together in this lively musical that kids will love being a part of. With rhyming shepherds, stars with very human attributes, and a coffee-drinking owl, the authors have created a musical that will capture your heart. You can also pick up a copy of the music CD with tracks of the four songs from the play. Churches, Christian schools, and families will want to use The Real Star of Bethlehem as a way to focus hearts and minds on the precious gift of our Savior. I received a free digital copy of this playbook and a track from the publisher. This review contains my honest opinions, which I have not been compensated for in any way. In this silly rhyming tale, young readers discover the misadventures that take place when a beloved cat goes missing and a color-blind father tries to find her. Papa Sompolinsky goes off to work one night. Meanwhile, his anxious family has discovered Miss Mittens, their beloved cat, is missing. When Papa comes back to his van after his night shift is over, his color-blindness causes some confusion over what happened to Miss Mittens. 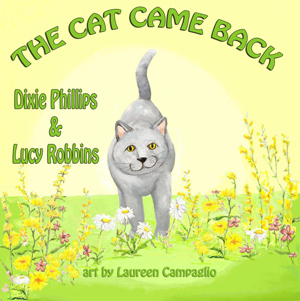 The Cat Came Back by Dixie Phillips and Lucy Robbins is a zany tale that will have readers chuckling over all the trouble caused by Papa’s color-blindness and the antics of Miss Mittens. What captures your attention right away is the unusual storyline. Even though a missing pet isn’t an odd thing to see in a children’s story, a color-blind dad and a mischievous cat causing the family a bit of anxiety is. While I had some reservations about how the authors would keep this a light and happy tale, they did a fine job in putting together a story that will definitely leave readers laughing, especially because of its surprise ending. The lovely artwork by Laureen Caponigro is the perfect complement to this story. The soft, warm colors provide an enjoyable contrast to a vibrant story. From the drop of sweat on Papa’s forehead to the clip in mamma’s hair and the teddy bear that goes nearly everywhere with the youngest sister, the attention to detail adds a great deal of life to this story. Pet lovers are bound to enjoy The Cat Came Back. I received a free PDF of this book from the authors in exchange for my honest opinion. I received no monetary compensation of any kind for this review. What do you think would happen if a silly stork thought golf balls were eggs? 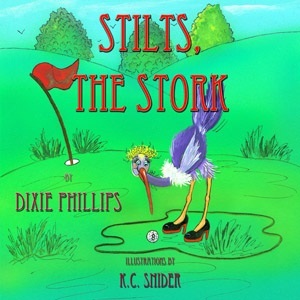 If you read Stilts, the Stork by Dixie Phillips, you’ll find out. In this rhyming tale, Stilts, the Stork flies over New York and past Peru to discover a bunch of people bouncing up and down and zipping around in carts. She is soon thrilled when she finds an orphaned egg. She’s eager to call her brother and tell him all about it. She builds her nest and gets ready to become a mama. But every day she keeps finding more eggs to rescue and she’s sure she’s going to have quite a brood. Stilts, the Stork is a delightful story that will make kids laugh; though I would have enjoyed it more if it wasn’t set to rhyme. The confines of creating musical prose can be tough to work with. It’s the same great storytelling I’ve come to expect from Phillips, but there were moments when the words didn’t flow smoothly as I read it aloud. K.C. Snider does a fine job capturing the antics of Stilts and the lovely golf course background. My favorite page is when Stilts is getting ready to build her nest and is dancing a jig. It’s nice to read a book that is created just for fun. Stilts, the Stork definitely fits the bill. Families who enjoy golfing will get a kick out of this one. 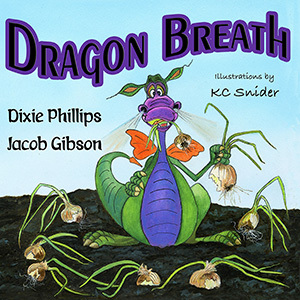 Dixie Phillips is back with another engaging children’s picture book from Guardian Angel Publishing. 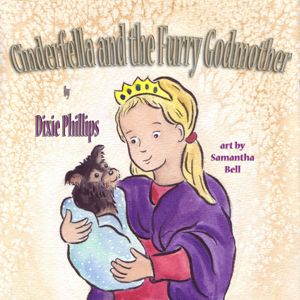 Cinderfella and the Furry Godmother is the story of Staci, a little girl who is thrilled to receive a new puppy for her birthday. Staci’s job is to fill Little Fella’s water dish each day, but one day she forgets and she and her daddy decide they must come up with a way for her to remember. In this delightful new release, Phillips shows why her work has won awards. 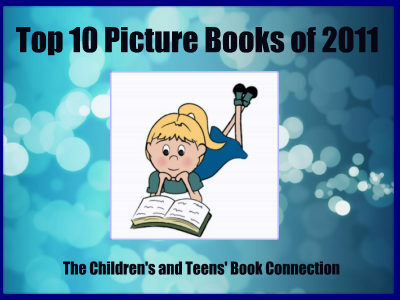 A wonderful sense of imagination, an engaging storyline, and a dose of fun are combined to create a story that will help young readers remember how important it is to take care of their pets. That this topic is handled in a light and unique way makes Cinderfella and the Furry Godmother a book that youngsters will enjoy and want to read often. Artist Samantha Bell has outdone herself with these beautiful illustrations in soft, warm tones. I swear I could almost hear the slurp of Little Fella’s lick to Staci’s cheek. I think my favorite must be the picture of Daddy all dressed up to make his announcement. I’ve read many of Phillips’ stories. While she has departed from her Christian fiction for this one, her fans definitely won’t be disappointed. This would be a nice gift for a veterinarian’s office or for a family with young kids who have welcomed a new puppy into their home. I’m eager to see what Dixie Phillips comes up with next!